Every November, writers all over the world set a goal of writing an entire 50,000-word novel in one month. We start on November 1st and end on November 30th. My first year participating in NaNoWriMo, I didn't hit that goal. However, I wrote about 20,000 words in one month. That was the best I'd ever done, and it helped me to learn that I could write more words than I thought possible. The next year I participated, I finished the 50k in under three weeks. It was a record for me. This year, I'm raising the bar with my goal and aiming to write 100,000 words in a month. Will I get there? You can follow my progress on social media, or you can join in on the fun yourself! 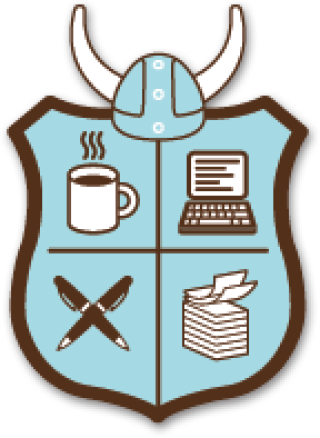 Find me on the NaNoWriMo website and add me as a friend (DyanChick is my name on there) and we can work toward our writing goals together! I’ve been getting a lot of questions about when book four is going to be ready. I promise I haven’t forgotten about Illaria - that’s not possible. 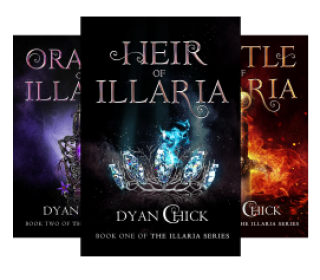 When I write an Illaria book, it takes over and I feel like I live in that world for several months while working on it. For those of you who read book three, you know the stakes were raised. It was an intense book to write and I needed a break before I dove back in. Well, the break is almost over. Book Four’s cover is done and the outline is coming together. I’ll be back at writing in Illaria in early-mid 2017. There are a few projects on my schedule I have to complete before I can get back to Illaria (including a very special announcement I will get to share in January). We’ll be back with Etta in Illaria before you know it! For those of you who haven’t caught up, now’s a good time to get through the first three books. My goal is to have book 4 out by summer 2018. 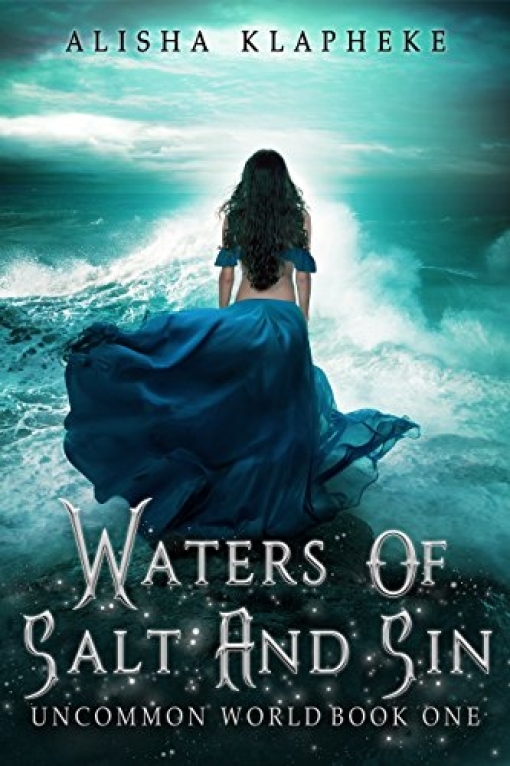 In the meantime, I have a few fantasy books from my TBR list for you to check out. 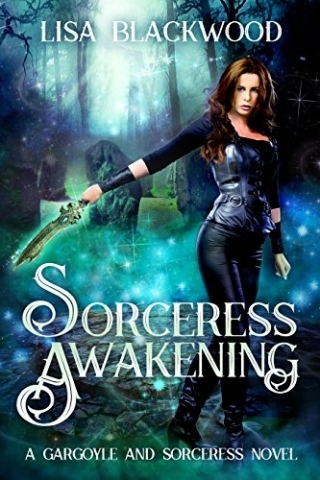 I tend to read books in the genre I'm writing so I'm going to be in Urban Fantasy for a few more months. These books are up for when I'm back in Illaria! Do you ever see a cover that makes you stop and stare? K.N. Lee’s newest series starter has one of those covers. Dragon? Fierce Heroine? Yes, please! I had to share this one with you all. It looks like just the thing to tide you over while you’re waiting for the next Illaria book. I haven’t read it yet, but I preordered a copy and I’ll get to it soon! 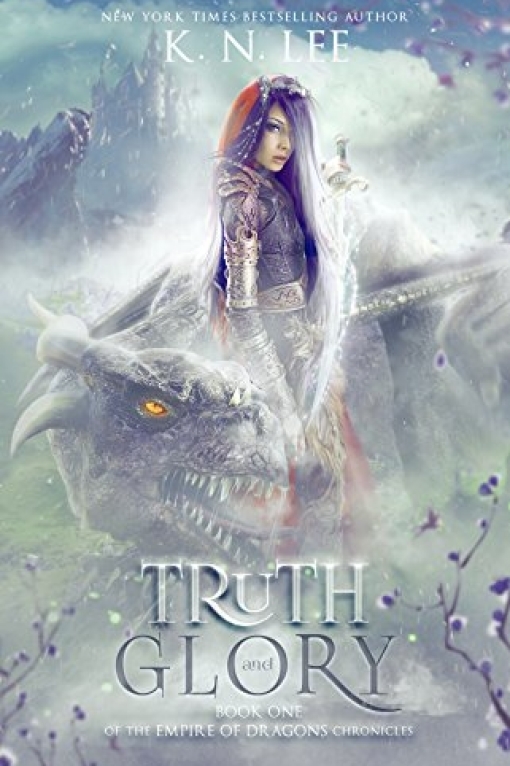 If you like books with fantasy, witches, the supernatural, folklore, queen, princess, dragon, boys, girl, pirate adventure, ancient civilizations, magic, rebellion, sword, sorcery, witch and wizard adventure, romantic fantasy, fantasy romance, pirates, strong female character, strong girls, battle, war, or romance, this is the book for you. Can you ask for anything more? Can’t wait to read this one! Looking for something else? Check out this list of sale-priced books. 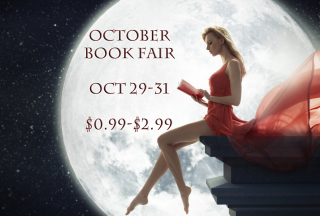 Lots of fantasy and urban fantasy on there! Free Book of the Week!